It's the month of L O V E. And things are looking pretty lovey dovey over at the shop. Whatever your Facebook relationship status, Valentine's Day should be a day for celebrating the love in your life, and wearing your heart on your sleeve... or dress/necklace/blouse. So how does an every day gal get dressed for a day of love? Let us count the ways in this Valentine's Day style round-up. Polka dots, stripes, floral prints, lace, chiffons, pleats - all classic textures and patterns that make a great base for any Valentine's Day outfit. Start with the basics, pick a classic silhouette, and build from there. Accessories are where the fun comes in! 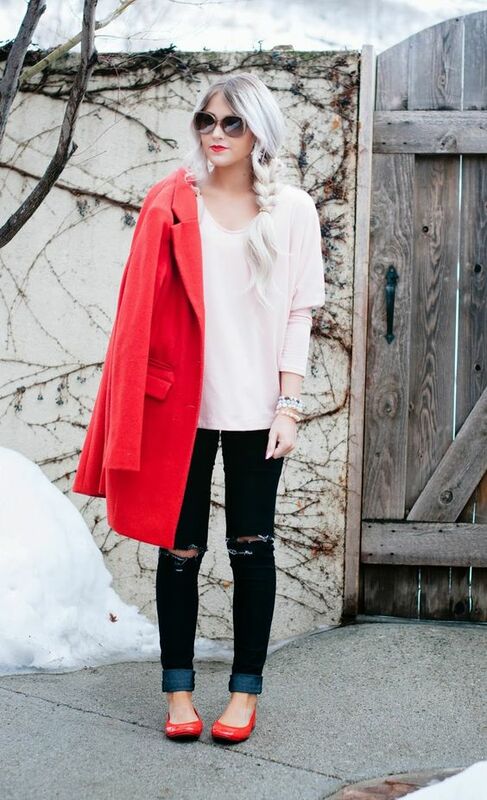 Red and pink are (obviously) quintessential colors for Valentine’s day. All you need is a well coordinated pop of color for a subtle nod to the holiday. Or, be extra daring and play with shades of pink or red for a chic monochrome look. Make a statement with your accessories, from a sparkly necklace to a heart shaped clutch. This is the time of year when red and pink accents and accessories should be utilized in full force. Think whimsy. Lots of whimsy. A hopeless romantic? Get extra ladylike. Add a touch of tulle and extra lace. VDay rebel? 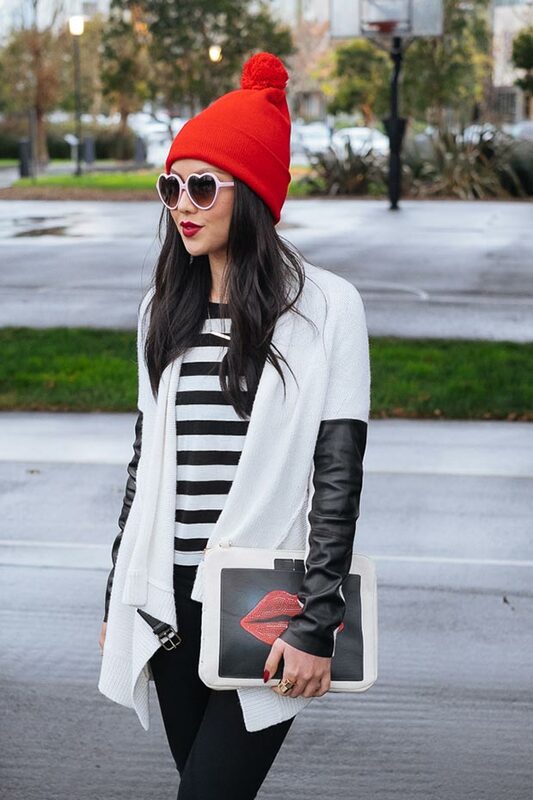 Throw on a leather jacket, skirt, or pants to add a little edge to the holiday. Nerdy chic? 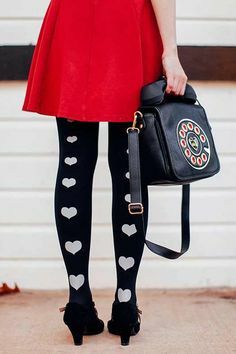 Sport a graphic print and some red chucks or heart print flats. 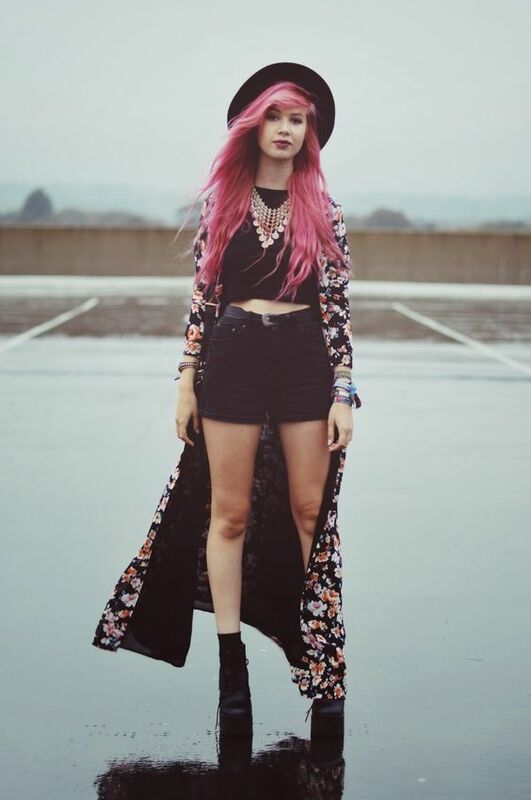 Boho wanderer? Keep it moody with long, flowy layers and a felt hat. Whatever your style inspiration, make it you. Love what you're wearing and celebrate in style. 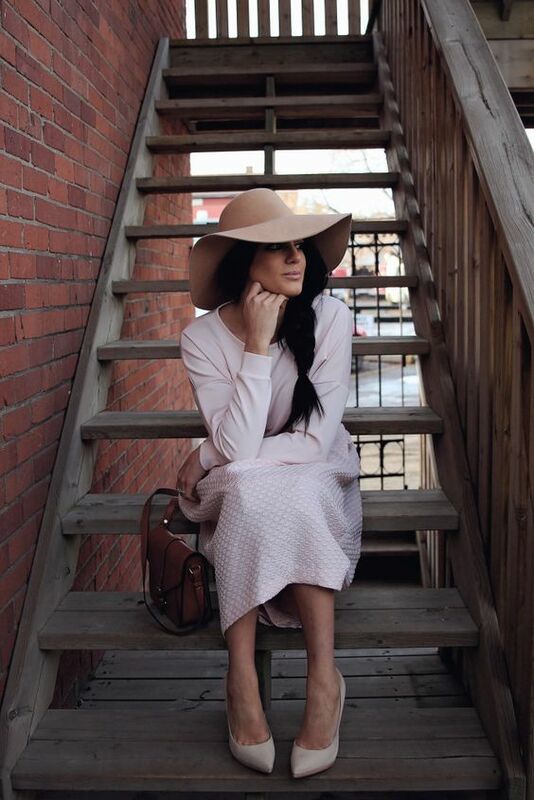 Come shop for all your Valentine's Day style needs at Darling Boutique!